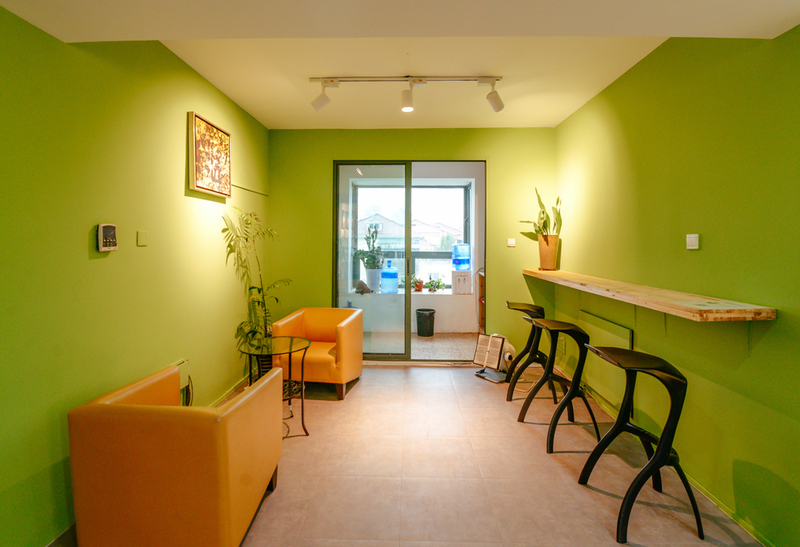 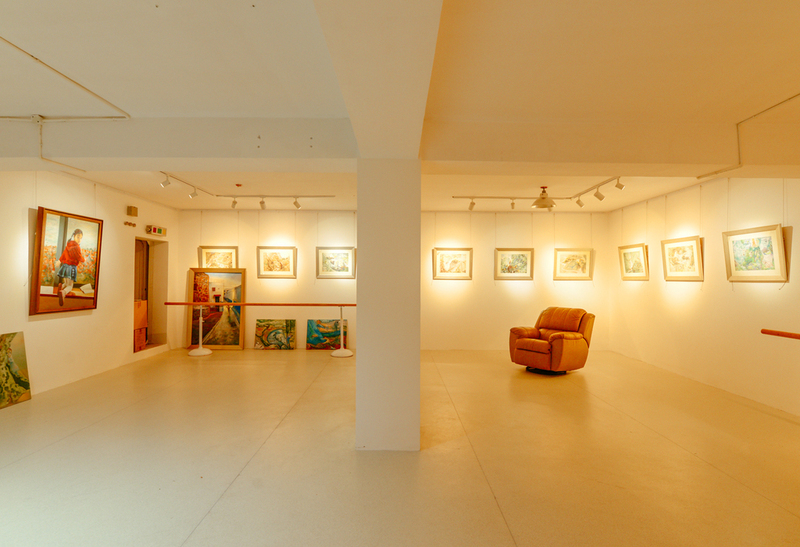 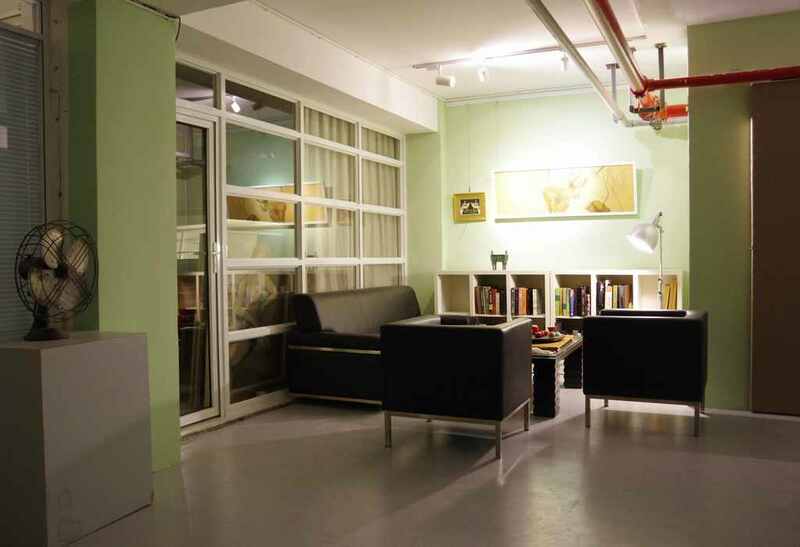 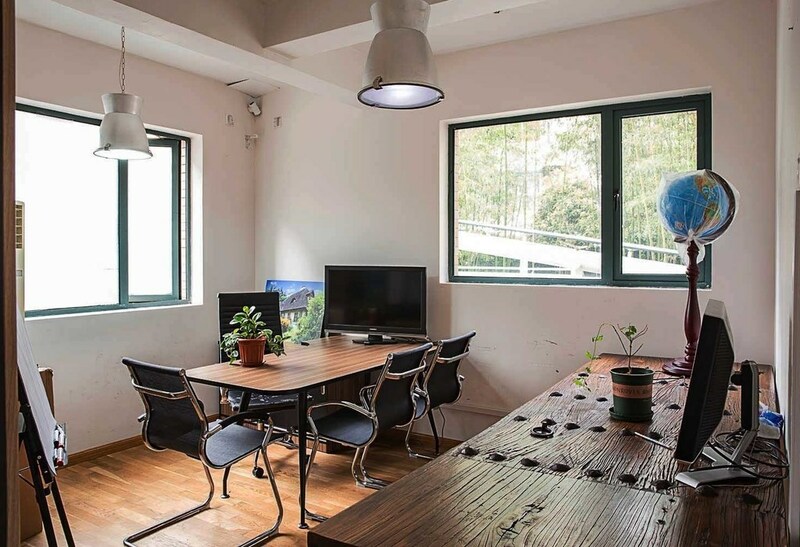 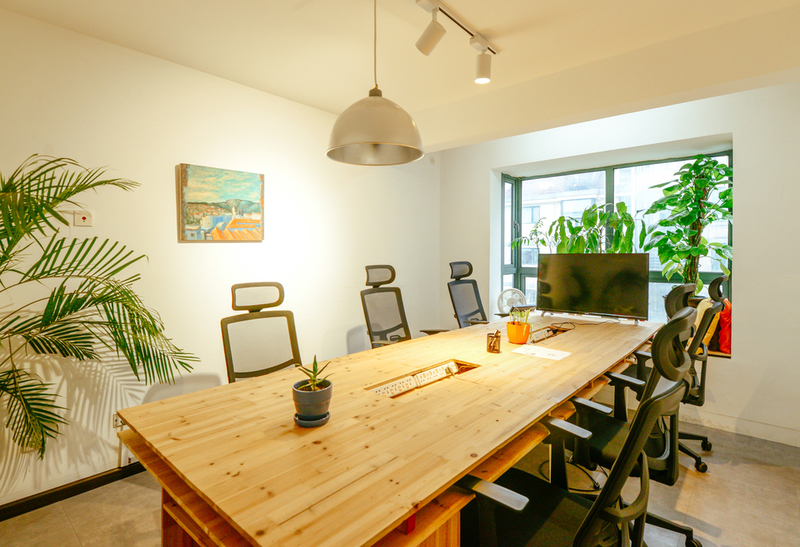 Agora Space is an international co-working & private office in Shanghai Xuhui district. 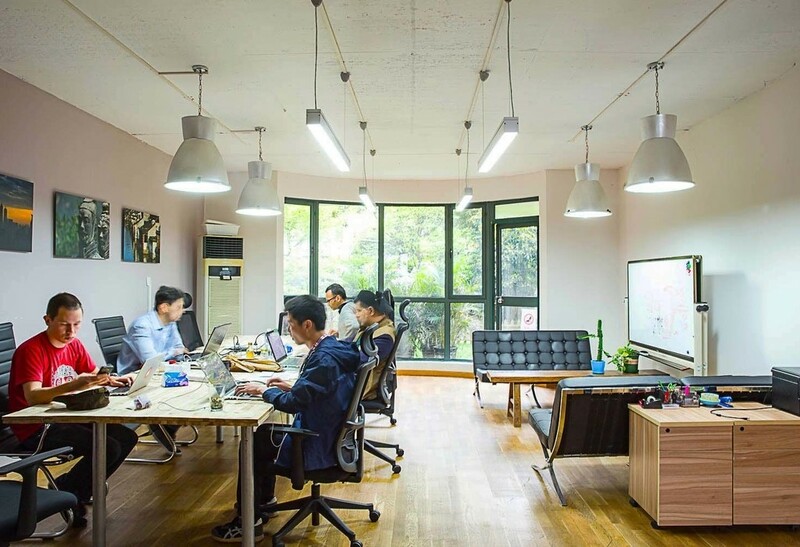 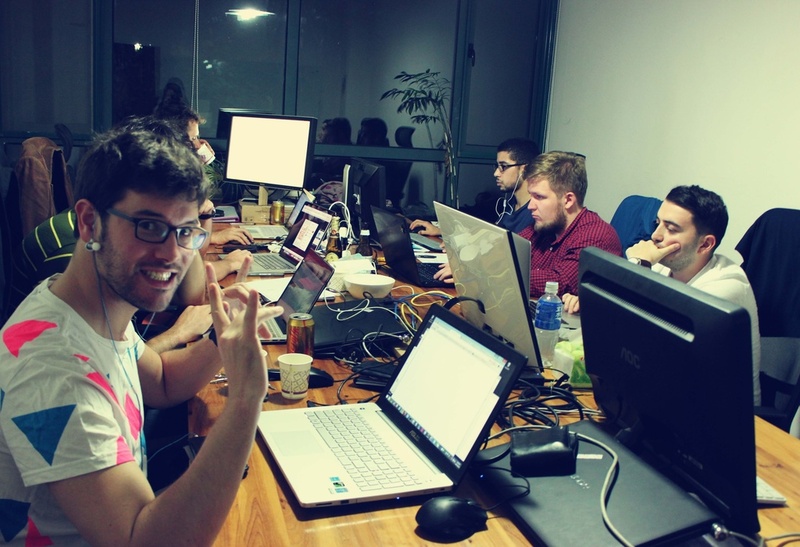 If you are starting up a business, or freelancing in Shanghai, here is the best environment for you. 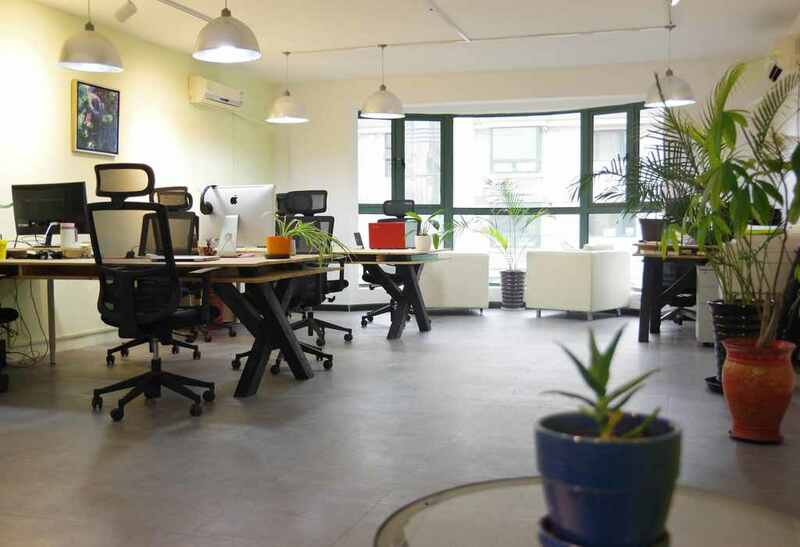 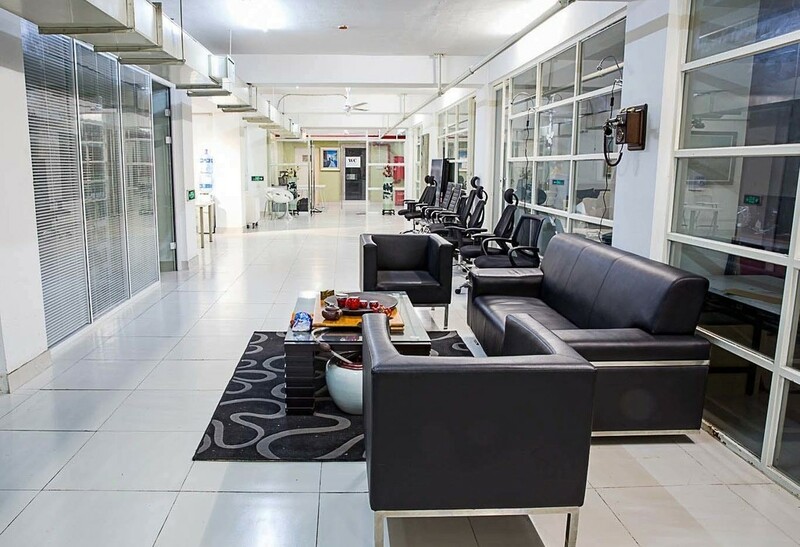 At Agora Space, small businesses and individuals are able to work in a friendly and comfortable environment while having the best elements of a coffee shop (social, comfortable) and a workspace (quiet, productive) combined in one space.